Polyurethane systems surround our daily lives, however, we still hear some voices that call into question the response of polyurethane in case of fire. Next, we will make a collection of data and scientific studies that dismantle those false myths surrounding the fire response of polyurethane systems. Myth "Polyurethane insulation contributes to fire expansion"
The wide range of insulation products manufactured with polyurethane systems not only complies with current energy efficiency regulations, but they also meet European fire resistance standards. The polyurethane products reach between F and B-s1, d0 in the Euroclasses classification. However, in a recent study by ANPE and PU Europe simulates the actual conditions of a fire on an insulated roof with mineral fiber (material with an A1 rating) and a polyurethane system (material with a B-s1 rating, D0), it was the polyurethane constructive system that passed the Broof test (t2). Contrary to what Euroclass classification indicated, the mineral fiber did not prevent the spread of fire, but the polyurethane system managed to stay below the required limit avoiding thus its propagation and contributing to its extinction. Also, in the "Fire Resistance of Wood Cladding Systems, using Polyurethane and Mineral Wool according to EN 1365-1" test, it was found that polyurethane systems are capable of responding to fire using the same materials, same fixations, the same U value (0.27) as mineral wool, but with 60% of the insulation thickness due to its lower thermal conductivity. Myth "Polyurethane products are highly toxic in the event of fire"
Polyurethane is a material of organic origin and therefore combustible. 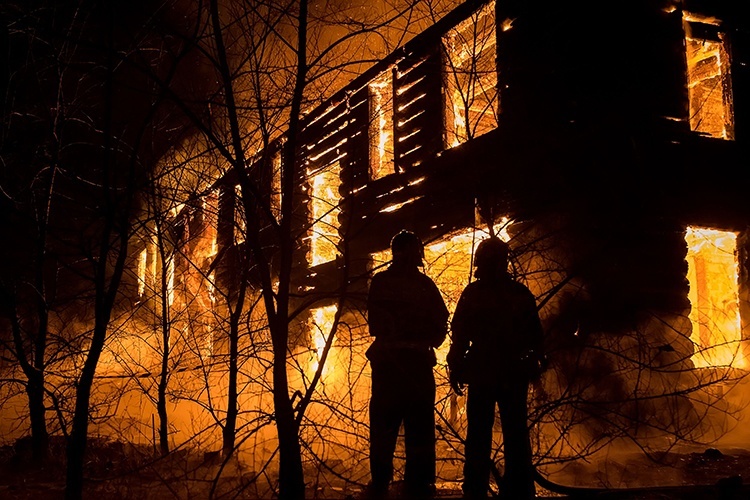 If it is directly affected by a fire, the fumes generated during combustion have a composition similar to that of other organic products used on a daily basis, such as wood, cork or cotton. In addition, in order to avoid fire damage to the building structures, polyurethane systems are protected by other materials that are more resistant to fire, such as concrete, brick, plaster, mortar, etc. If the fire reached such proportions that this protection would give way, the polyurethane systems, when dealing with a material of organic origin, burn, but with a particularity: polyurethane does not melt or drip like other plastics (for example polystyrene), but the surface coming into contact with the flame carbonizes and protects the core, thereby maintaining some structural stability for a certain period of time. Myth "Polyurethane, as a plastic material, is the source of fires"
In many cases, it is heard that the origin of fires are plastic materials, like the polyurethane, that are used in the isolation of the building, but this is definitely false. 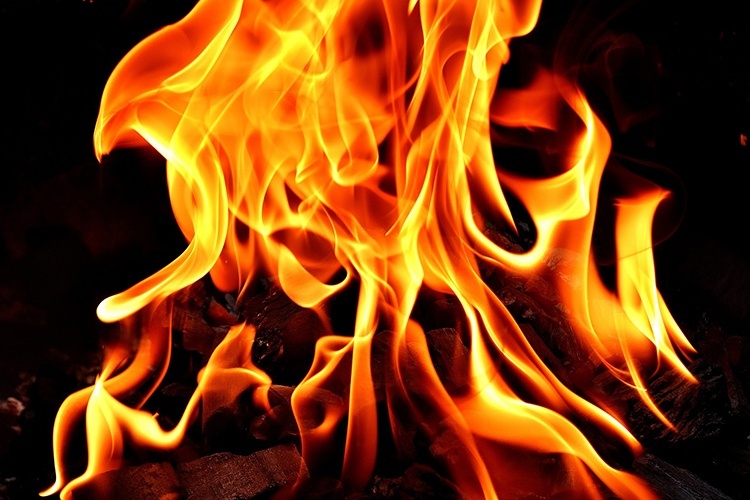 Polyurethane has the peculiarity that when it comes into contact with the flame, instead of melting, it carbonizes, protecting the core of the fire. This causes the structure to remain stable for some time. For this reason, polyurethane systems are never the origin of a fire. The beginning must be a different one and the isolation, if achieved, will be based on the design of the structural element in which it is integrated, and the time that elapses as the fire develops. It is important to take into account that most of the fires are not caused by the materials used in the insulation of the insdustrial units or houses, but by a poor management of the waste accumulated in them or by the human factor. Polyurethane systems are an insulating material that guarantees the safety of the building and its occupants in case of fire. False myths such as their toxicity or that they are easily inflammable have been denied by the different tests that have been carried out to verify this resistance. In addition, this safety of the fire response of polyurethane has been verified in different situations in which it is used in the construction, such as in the inner insulation of facades by insulation systems with a laminated gypsum board, in the external insulation of facades SATE, or in the insulation of covers under waterproofing asphalt membranes. Polyurethane products have performed very similarly to other materials with a higher Euroclass rating. Specifically, when comparing the reaction of polyurethane (PU) plates and mineral wool (MW) plates, no differences were found in fire response, so it can be stated that the use of polyurethane systems for the insulation of the building is safe and efficient, also in relation to fire response.